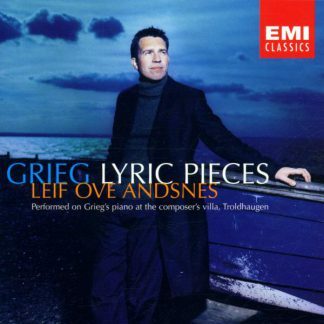 Gluck, C.W vonOrfeo Ed Euridice (deluxe)Jaroussky, Forsythe e.a. 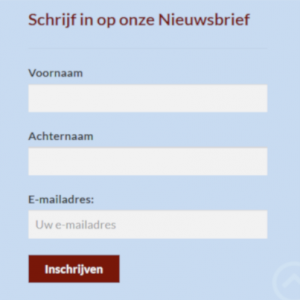 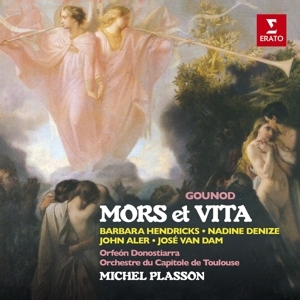 Gounod, Ch.Mors Et VitaHendricks, Denize e.a. 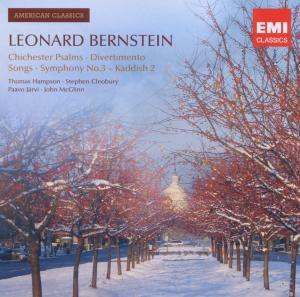 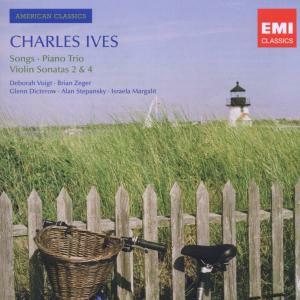 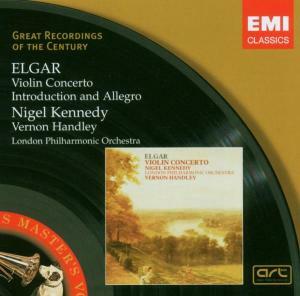 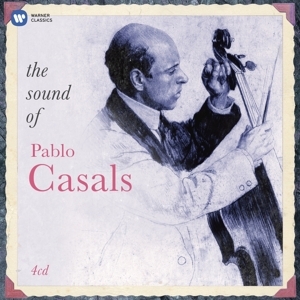 Elgar, E.Violin ConcertoKennedy, Nigel e.a. 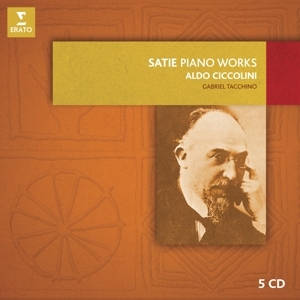 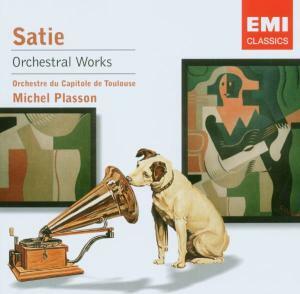 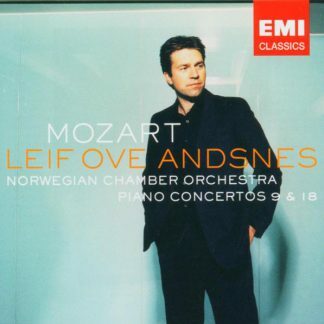 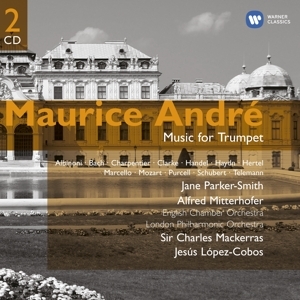 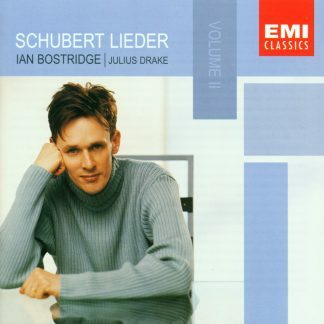 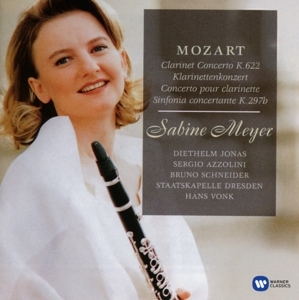 Mozart, W.A.Clarinet Concerto e.a.Meyer, Sabine e.a. 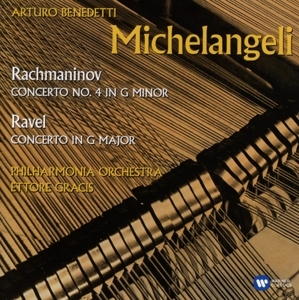 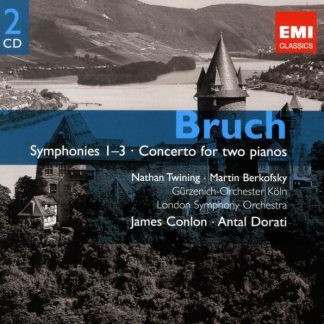 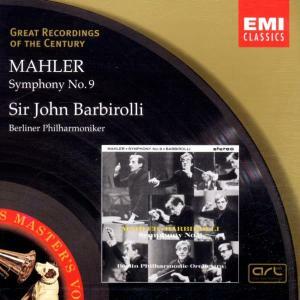 Bruch, M.Symphonies 1-3 e.a.Conlon, James e.a. 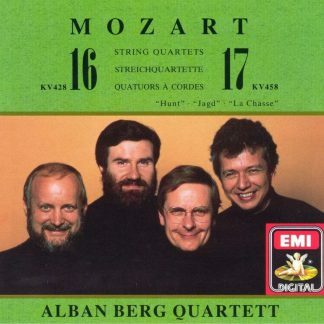 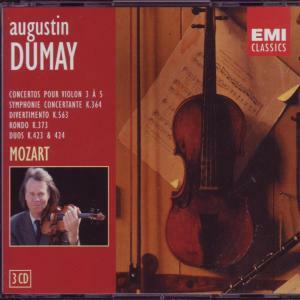 Mozart, W.A.Violin Concertos e.a.Dumay, Augustin e.a.